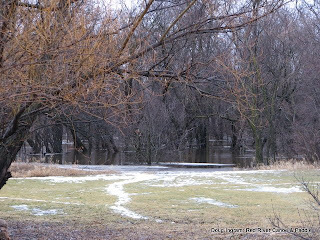 Every spring the water rises. 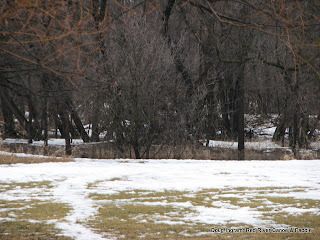 There is a small river that runs along the back our property called the Seine River. Makes me think of being in Paris!